California is barreling ahead with its ambitious climate change goals, pushing renewable energy and cleaner cars. That doesn't mean that fossil fuels are going away anytime soon. Some doubt that the state can meet its lofty goals without capturing carbon emissions from fossil-fired power plants and stashing it someplace, like deep underground. But despite millions in government investment, "carbon capture and storage," as it’s called, has largely flopped in California. Faced with high costs and public opposition, several projects have failed to move beyond the planning stage. The pilot projects gathered momentum six years ago, when they got a boost from the federal Recovery Act funding program, which was designed to develop emerging technology. Back then, Keith Pronske, CEO of Clean Energy Systems was riding a wave of optimism for the carbon capture project he was developing, known as the Kimberlina power plant. The power plant burned natural gas, which is still where most of California’s electricity comes from. But this one had a key difference: Pronske pointed to an overhead pipe wide enough that it looked like you could roll basketballs through it. Pronske’s idea was to take the carbon dioxide, compress it, and inject it underground, where it would be permanently trapped by rock layers thousands of feet down. It was designed to be a model project, the first of its kind in California to demonstrate zero-carbon energy from fossil fuels. Six years later, it remains a dream. “Well, it’s been a bit of a wild ride and we’ve had a few bumps,” Pronske said, when I caught up with him in December. His company’s plans had largely stalled. He had looked for a utility to buy the electricity from his power plant, but with little success. His project’s electricity would be pricier than wind or solar because it also has to cover the cost of burying the carbon underground. “You bang your head against the wall several times and you figure out it’s not going to really accomplish anything,” he said. Pronske isn’t alone. 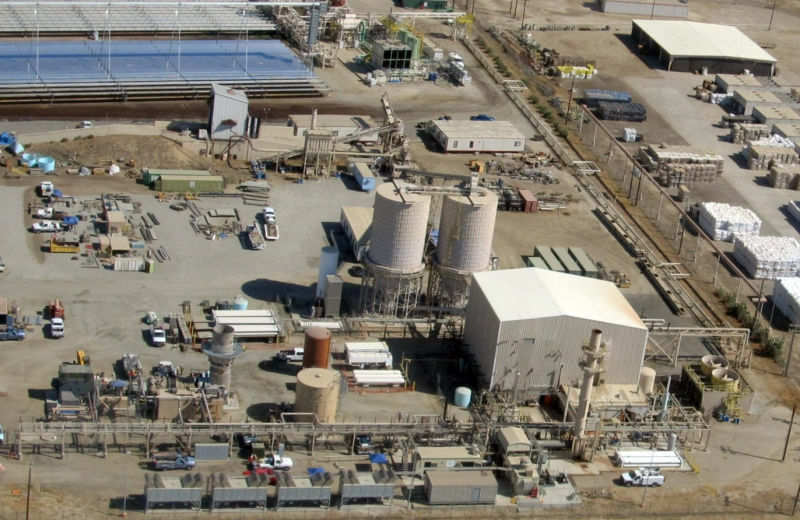 Two other carbon capture projects in California are facing the same fate. One in Northern California was cancelled. C6 Resources, an affiliate of Shell, was awarded $3 million in stimulus funds for the Northern California CO2 Reduction Project, where a million tons of carbon were to be sequestered underground in Solano County. But the lion’s share of stimulus funding went to Hydrogen Energy California (HECA), a larger project in Kern County. The Department of Energy offered it more than $400 million in grants. It’s already spent $152 million, but it missed so many deadlines, it had to give up its claim on $122 million last summer. HECA had originally planned to sell the carbon it captured to the oil industry, where it would have been used to boost production from oil wells. After those plans fell through, the project is now looking to sequester the carbon underground, if it can overcome some fierce pubic opposition. “The idea that these projects are green in some way is not true,” said Evan Gillespie, who runs the campaign against the project for the Sierra Club. Unlike Pronske’s natural gas project, HECA would use coal, a fuel California has spurned because of its air pollution and huge carbon footprint. This is a core debate around capturing carbon from power plants. Some see it as a way to prop up fossil fuels. Others say we won’t be able to cut carbon emissions fast enough without it. In December, when international leaders met in Paris to tackle climate change, scientists said that the world would have to drastically cut emissions, even to negative levels, to avoid the most catastrophic impacts. “We have to de-carbonize everything we can,” says Sally Benson, a professor of energy at Stanford University and a longtime proponent of carbon capture. “If we have to wait to replace every gas or coal plant with renewables, I think we’ve run out of time,” she says. The power plants being built today will keep emitting for decades. Benson admits that big challenges remain for carbon capture. Getting permits for the projects at the county and state level can be complicated, to put it kindly. There are also questions of liability about who is responsible for keeping the carbon underground indefinitely. Clean Energy Systems' Kimberlina Power Plant, just north of Bakersfield. Financing may be the biggest challenge. 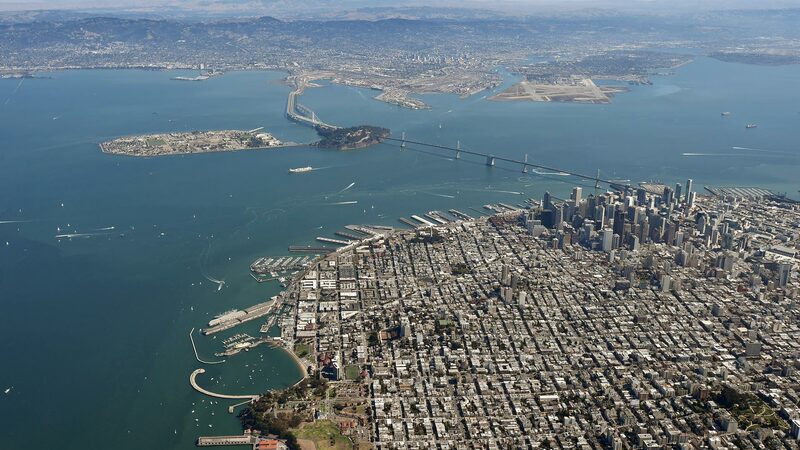 “When you start talking half-billion to one-billion-dollar projects, people begin to get nervous,” said Pronske. That hasn't stopped a state agency, the California Air Resources Board, from kick-starting a brand new process in February to set up rules and guidelines for carbon capture projects, in the hope that the technology will become part of the state’s strategy to meet its climate change goals. 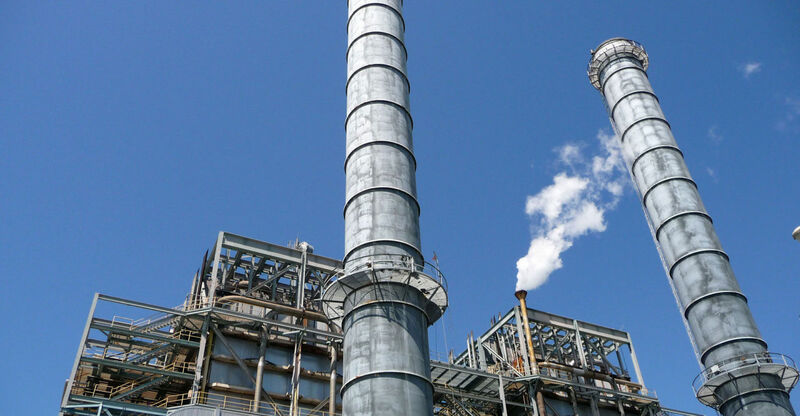 "Carbon capture and sequestration has the potential to help us meet our long term goals, but we need to better understand the extent and ensure that any projects would maintain environmental integrity," said Dave Clegern, a spokesperson at the Air Resources Board. 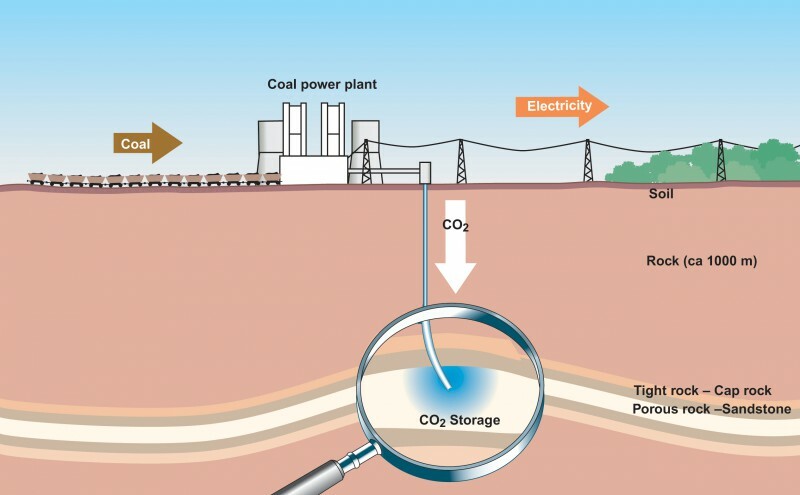 The upcoming state guidelines are giving many in the carbon capture industry hope. "These regulations are critical to establish greater certainty for investors in commercialization and in assuring environmental protection and climate change benefits," said Elizabeth Burton, technical director of the West Coast Regional Carbon Sequestration Partnership (WESTCARB), a research collaboration launched by the Department of Energy. Burton defends the use of government stimulus funding on the previous projects, saying the work they completed could inform future projects. "They were also useful in progressing the technology by laying the groundwork and providing lessons learned for how to develop a carbon capture, use and storage project in California," she said. But with a string of high-profile failures around the country, including the $1.65 billion FutureGen project in Illinois, Pronske worries that carbon capture is getting a bad reputation. Putting a hefty price on carbon pollution could be the silver bullet the industry is looking for. If polluters have to pay for every ton of carbon they emit, capturing carbon from power plants starts to look pretty good, Benson says. “I think there really has to be clear price on carbon," she speculates. "$50 a ton plus - that will get people to really pay attention." California already has put a price on carbon, as part of its cap-and-trade program, but it’s only about $12 dollars a ton. “We’re on a roller coaster and I’m sure it will continue to be that way for a long time,” Benson said. In the meantime, regulators at the California Energy Commission will decide the final fate of the HECA project sometime this spring.